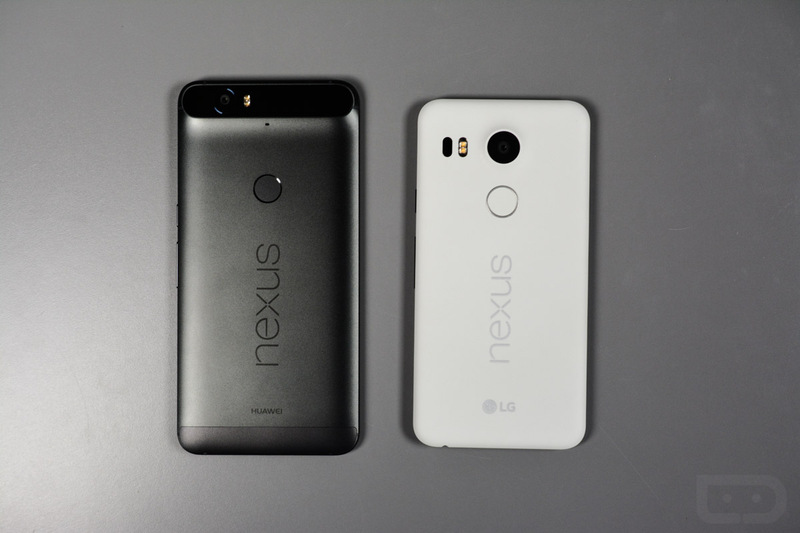 Who knows why, but Google just extended the security update life of the Nexus 6P and Nexus 5X. According to their dedicated support page that shows the schedule of guaranteed updates for both Nexus and Pixel devices, the 6P and 5X will now receive an extra two months worth of security patches. Previously, Google set the end date for both the Nexus 6P and Nexus 5X at September 2018, or three years from the time that each device first became available on the Google Store. This morning, that date changed to November 2018, giving both phones an additional couple of months of security. Google hasn’t updated their Android versions months for the 6P or 5X, so you still shouldn’t expect many big updates past the Android Oreo update you just got. However, an extra couple of months of security support is never something you’ll see us complain about.